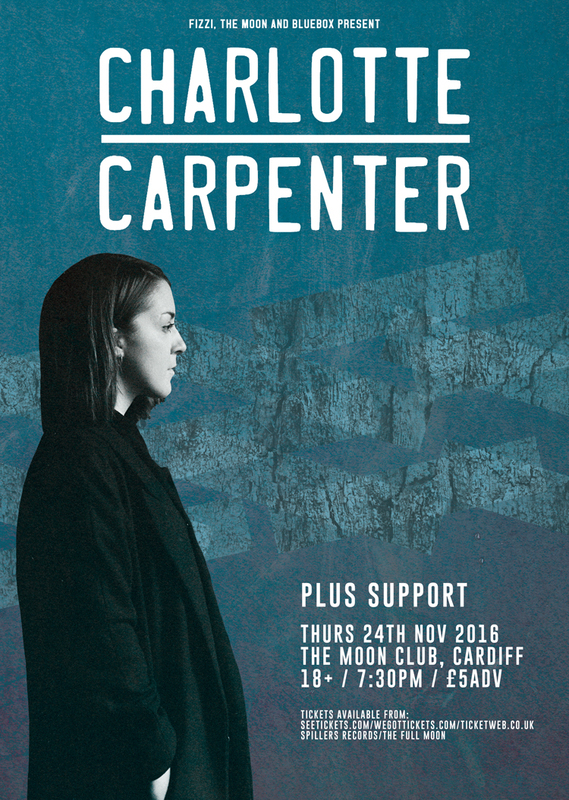 Tipped by Total Guitar as one of their favourite new guitarists to hear in 2016 for the “epic electric odes and spacious Americana” found on her previous ‘The Fault Line’ EP, Charlotte has also received acclaim from NME Magazine, Best Fit, Clash, described as being “a young artist capable of applying an enormous impact”. Her recent EP released June 10th ‘The How Are We Ever To Know’ EP comes indebted to the blues, as Carpenter turns her articulate song writing to a deeply personal experience. With early support from Edith Bowman at Virgin Radio and Dermot O’Leary on BBC Radio 2, It’s an intimate story told first hand, peppered with the kind of delicate nuances you’d expect from PJ Harvey or Cat Power, scorched with feeling.